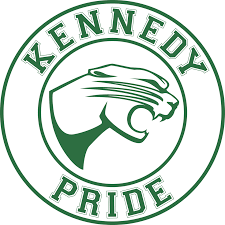 The Art Program at Kennedy has been a popular elective choice for many years. 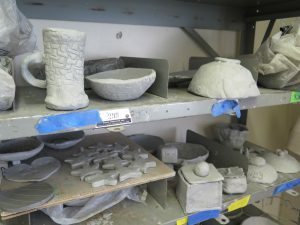 Kennedy is lucky to have a full art studio, including a ceramic kiln on site. 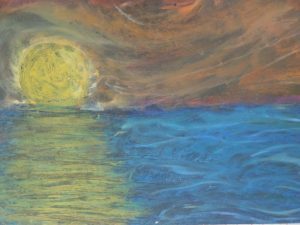 We are equally lucky to have an amazing art teacher, Jesse Silverman, who holds an M.A. in Interdisciplinary Education with an Art emphasis. Mr. Silverman has received a California Golden Bell for designing art curriculum for K-8 students. 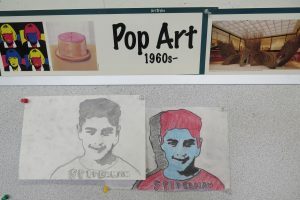 In the Art elective, students learn about and utilize a variety of mediums including drawing, painting, chalk, oil pastel, printing, ceramics, and photography. 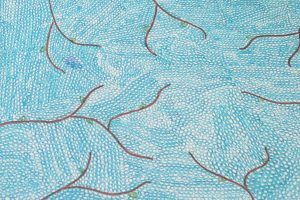 Lessons are taught in specific methods, as well as art critiquing, higher order thinking skills, design, and articulating self expression. The Kennedy community recognizes the importance of supporting the visual arts program because multiple research studies support the notion that students who engage in the study of the arts perform better in math, reading, and writing. 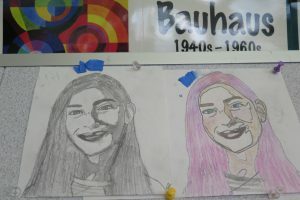 In addition to the Art elective, The Art Club meets three mornings per week and is available to all students, including those who are not able to take art as an elective during the day. 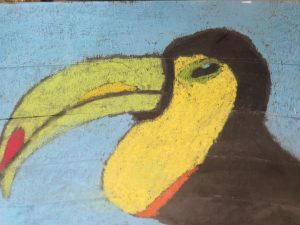 The Kennedy Middle School PTO has supported the Art Program with funding for needed supplies for the past several years. Your contribution to the PTO allows Mr. Silverman to invest in much needed materials such as canvas paper, scratch foam for printing, blending sticks for drawing, and low fire ceramic glazes.